We’re proud of the work we do for our clients and are excited share a few case studies that lay out how partnering with the KMR Communications team can help your brand, business, or product. Take some time to view these examples and please let us know if you have any questions. 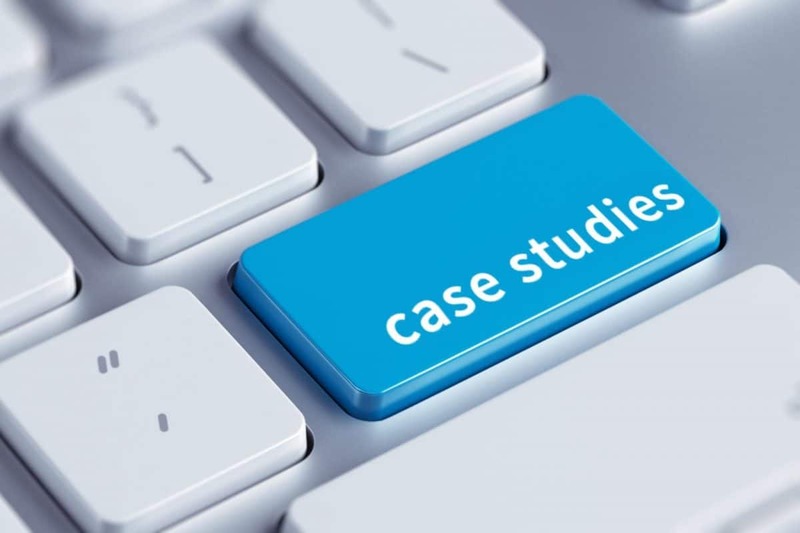 Simply click on the case study you’d like to review.